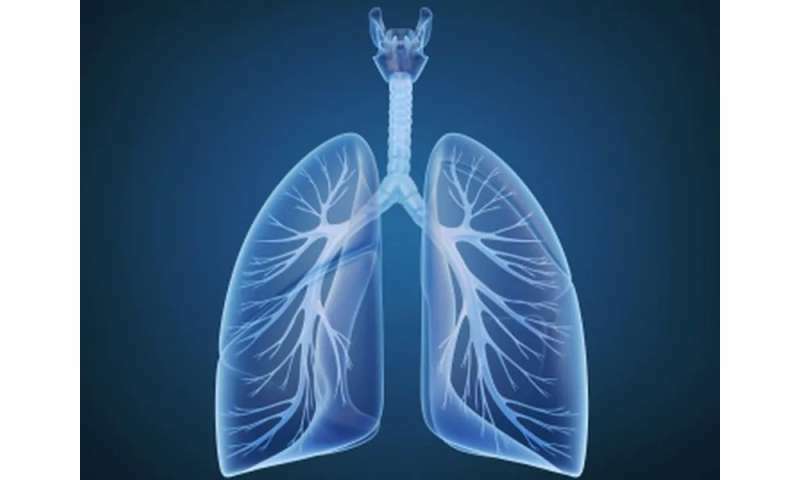 (HealthDay)—The American Lung Association and the American Thoracic Society have established a website to guide implementation of lung cancer screening, according to an editorial published in the Nov. 1 issue of the American Journal of Respiratory and Critical Care Medicine. Carey C. Thomson, M.D., M.P.H., from Mount Auburn Hospital in Cambridge, Massachusetts, and colleagues discuss the development of the implementation guide. They note that implementation has remained low despite the fact that the U.S. Preventive Services Task Force granted lung cancer screening (LCS) with low-dose computed chest tomography a category B recommendation for many current and former heavy smokers after reduced mortality was reported in the National Lung Screening Trial (NLST) in 2011. The authors describe the collaboration of the American Thoracic Society and the American Lung Association to develop an implementation guide and web-based toolkit designed to help institutions overcome barriers to LCS implementation and management. The guide includes an overview of current LCS eligibility recommendations and policy statements that provide a framework for conducting LCS. Sample forms, tools for documentation and data collection within the electronic health record, outreach material, and hyperlinks are included in the guide and website resource sections. "We hope through these efforts to help realize the unprecedented life-saving potential of LCS proven by the NLST," the authors write.